The aphorism ‘Less is More’ became part of regular parlance after Ludwig Mies van der Rohe, a German-American architect, used the phrase to refer to his efforts of reducing buildings and elements into simpler forms of art. If you've been having a particularly bad time lately or are falling ill way too often - there might be an underlying reason you never thought of before. It might be because the fengshui in your house is all wrong. 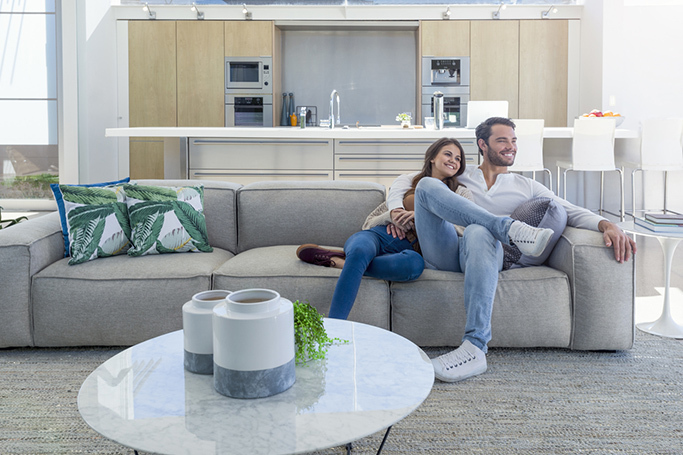 The purpose of fengshui is to harmonise your energy with your home's energy by carefully considering what you bring in, how you arrange your rooms, and how you maintain the place. Everything has energy, even inanimate objects. Fengshui helps guide that energy and let it flow freely through your home. Market Square Tower, a luxury apartment building in Houston, Texas has what we think is the coolest swimming pool in the world. This is not just a regular infinity pool. 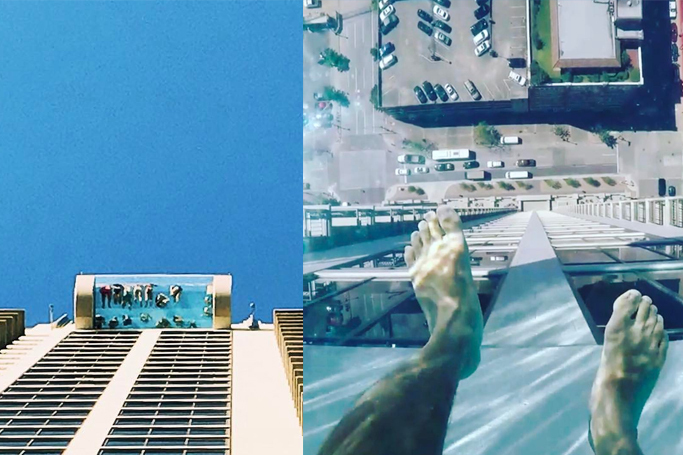 Located on the 42nd floor, the pool extends 10 feet over the side of the imposing Houston building and has a glass bottom which means if you look down you're going to see everything that's happening on Preston street. We love it, but at the same time, we are so terrified. Fortunately or unfortunately, you can only use the pool if you live in the building or know someone who does. 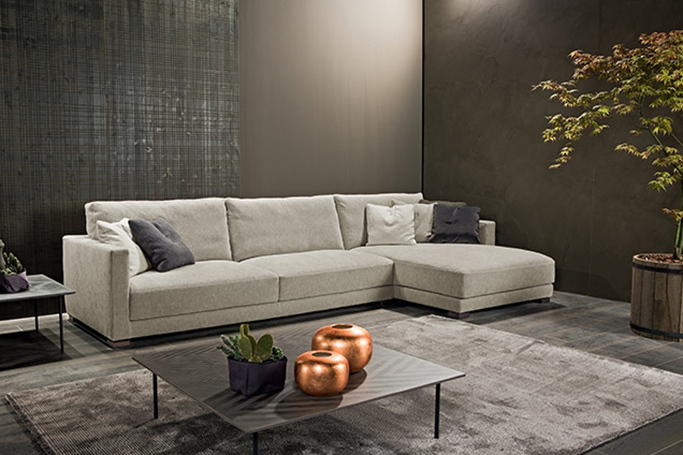 Let’s start with the best news: everything in your home is going to be cosy and snug! In 2017, there is a consensus among the experts: when it comes to furnishing anything goes, as long as it’s “hyggelig”. 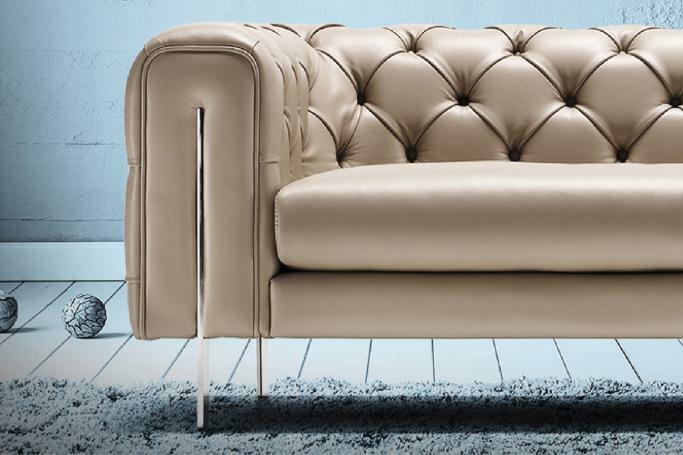 This is the main buzzword at the moment among furniture professionals, interior decoration bloggers and furnishing magazines. It comes from Scandinavia and describes a cosy, intimate home which has a snug, secure and all-round feel-good atmosphere. If you are a beauty fanatic you are probably familiar with Tati AKA Glam Life Guru - one of the most popular beauty bloggers on YouTube. She is one of the most hardworking bloggers - she puts out 5 videos a week and has amassed a following of over 2.5 million people. Recently, Tati bought her very first house and got the incredibly talented Kate Albrecht AKA Mr. Kate to design her beauty room/studio. The room will be used by Tati to film and edit videos and organise her makeup. The room will also have a lounging area for relaxing/meetings. Everyone knows someone whose house is always flawlessly clean. It doesn't matter if you show up there for an event or unannounced, it looks immaculate and polished every single time. How do these people do it? Is there a secret society of the super clean freaks that we don't know about? Do not worry. 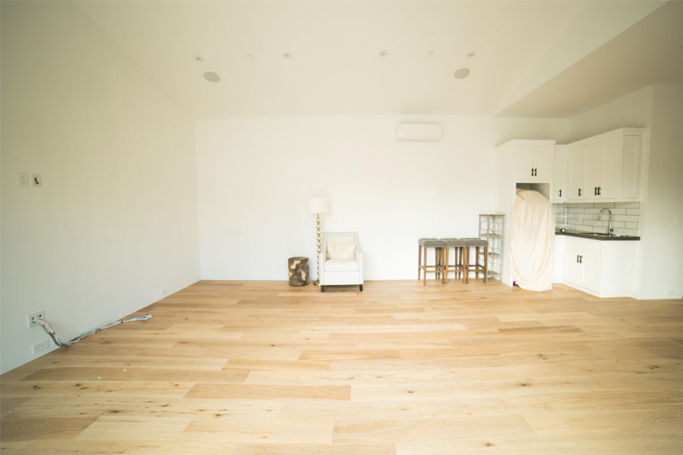 You too can be a part of the super clean freaks society by following the 3 secrets of people whose houses are always clean. Tennis superstar Novak Djokovic is originally from Serbia but resides in Serbia with his wife, Jelena and 2-year-old son, Stefan. However, he recently faced injuries at the Miami Open which forced him to retire from the tournament. 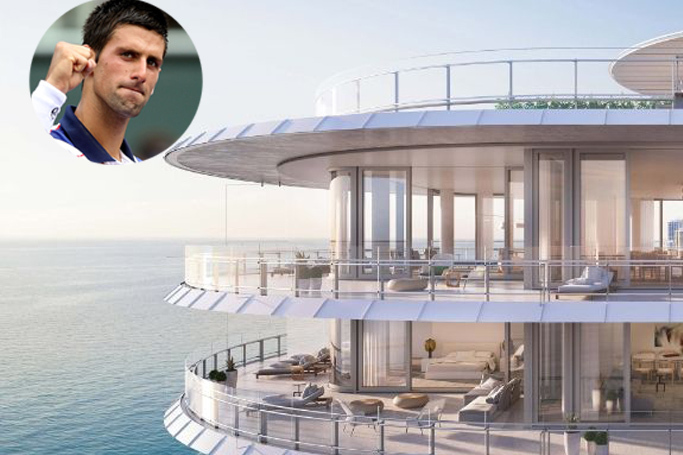 And instead of hanging out and taking it easy, Djokovic took it upon himself to buy what we think is one stunning house. The house is in the ultra-luxurious Eighty Seven Park building, located south of the Surfside community in Miami Beach. 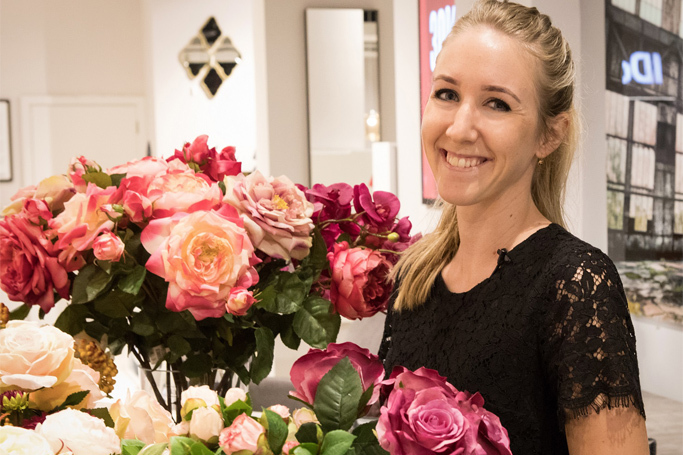 SIA, which is a globally recognised brand of decorative flowers made its presence felt to shoppers and selected invitees at an exclusive floral workshop organised by IDdesign, a leading international home lifestyle brand offering contemporary furniture and accessories. The event was held recently at the brand’s showroom in Dalma Mall. 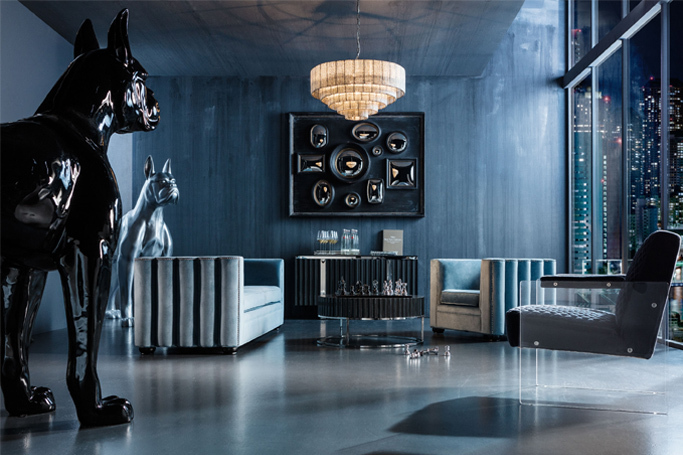 Home décor is not something you can change every day and honestly, it can get quite boring to look at the same space on the daily. 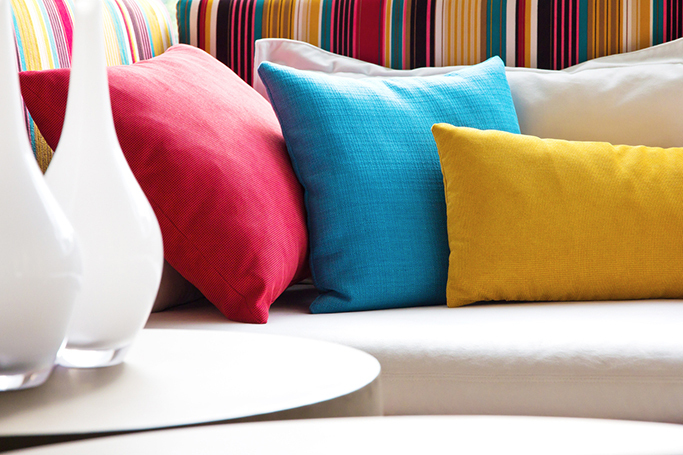 A quick and inexpensive way to add freshness and colour to your living room is to get some throw pillows. Here are 10 pillows that will liven up any couch. 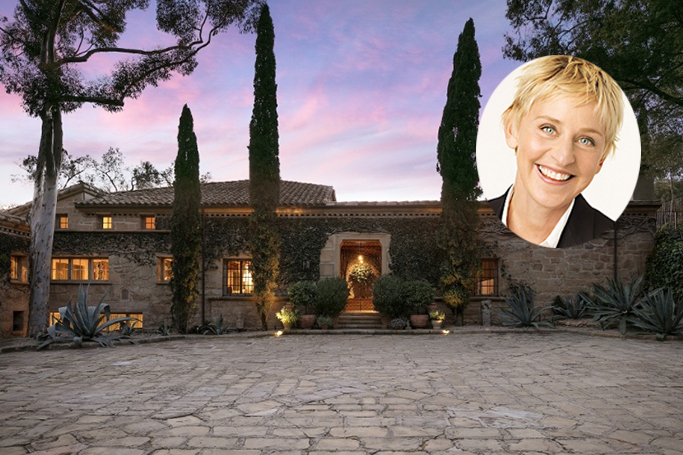 Known as the best celebrity house flipper, Ellen DeGeneres is back in the house flipping game. This time, it is her gorgeous Santa Barbara home with an asking price of $45 Million. The house emulates the vibe of a 17th-century Italian villa and sprawls across 10,500 square feet. It has six bedrooms, six full bathrooms and two half bathrooms, plus a fitness room, library, sun room and home office.